Welcome home! 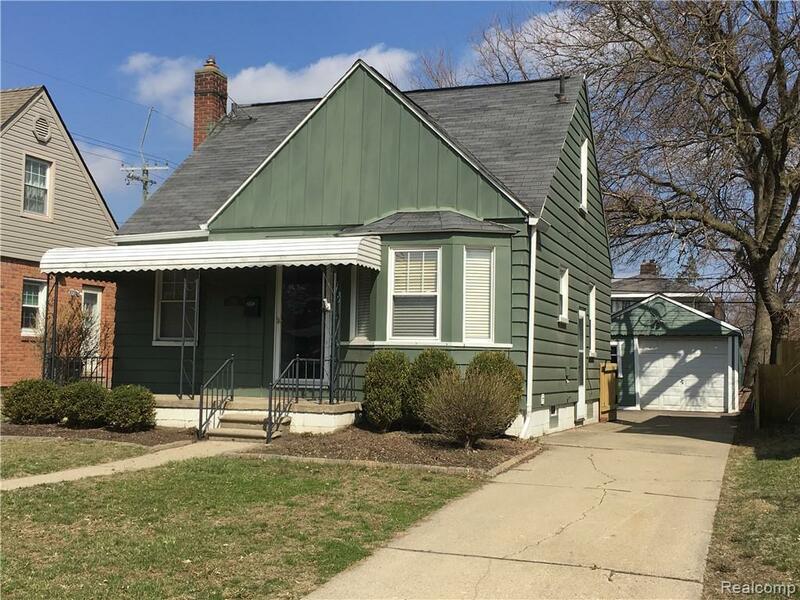 This wonderfully updated 3 bedroom 2 1/2 bath bungalow in the heart of Ferndale just blocks away from downtown is now for sale! This home offers a master suite with walk in closet and half bath on the upper level. On the main level you walk into an open living room and kitchen with stainless steel appliances and a breakfast bar. There are also 2 bedrooms, 1 full bath and an additional family room that offers tons of natural light. There are hardwood floors throughout most of the main level. Lastly, the basement is partially finished and includes a full bath. Some recent updates to the outside include the garage being reinforced and a brand new privacy fence on the sides of the house. Start enjoying all that Ferndale has to offer today!